Welcome, our dynamic team welcomes you at this Ibis Budget "like no one else"! Feel at home enjoying our many services such, as Babyfoot, ping-pong, gym, playing area. See you soon! 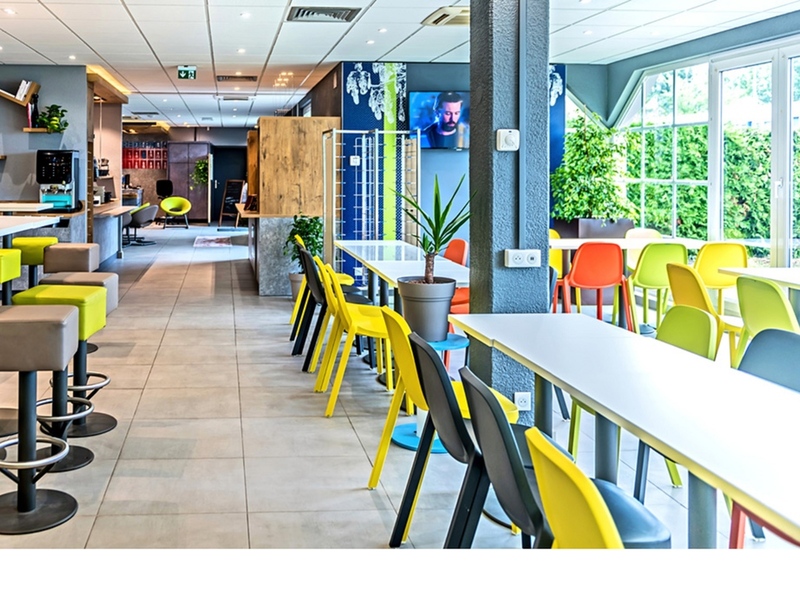 The 2-star Ibis Budget Illkirch Geispolsheim is near the gates of Strasbourg, 10 min. from the city centre. At the A35 motorway and N83 intersection, 5 min. from Germany, only 15 min. by car from the autonomous Por and the Rhine Port of Strasbourg and 35 min from the amusement park Europa Park. Fully renovated rooms for 1.2 or 3 persons or family for 4 to 6 persons. Wi-Fi, private parking and snacks.